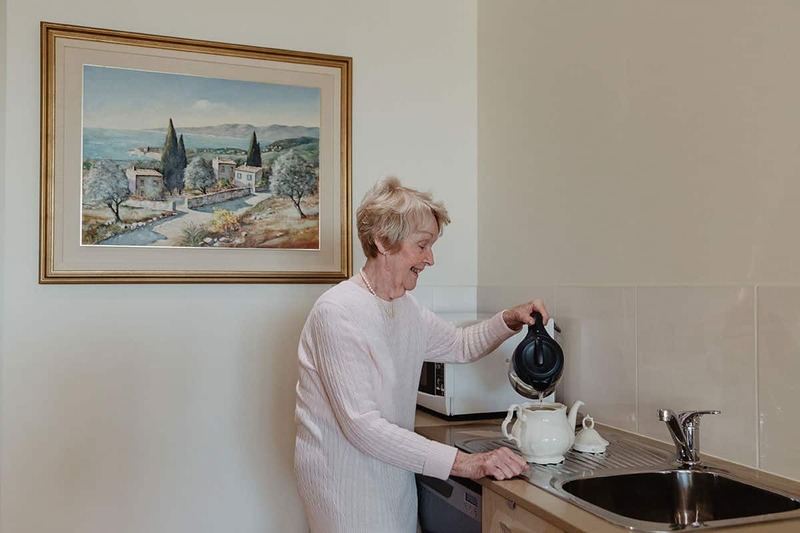 CraigCare Moonee Ponds holds a special place in the local community. Prior to being converted into an aged care facility, this site was originally home of the Essendon District & Memorial Hospital. Many Melbournians were born in this maternity ward – in fact, more than 2,000 babies were born here each year! With its origins being a hospital, the features of this facility are perfectly designed to ensure the safety and comfort of our residents – for example, wide corridors for easy access, nursing stations positioned centrally for all residents and staff to access each other easily, and hospital standard alarm systems. 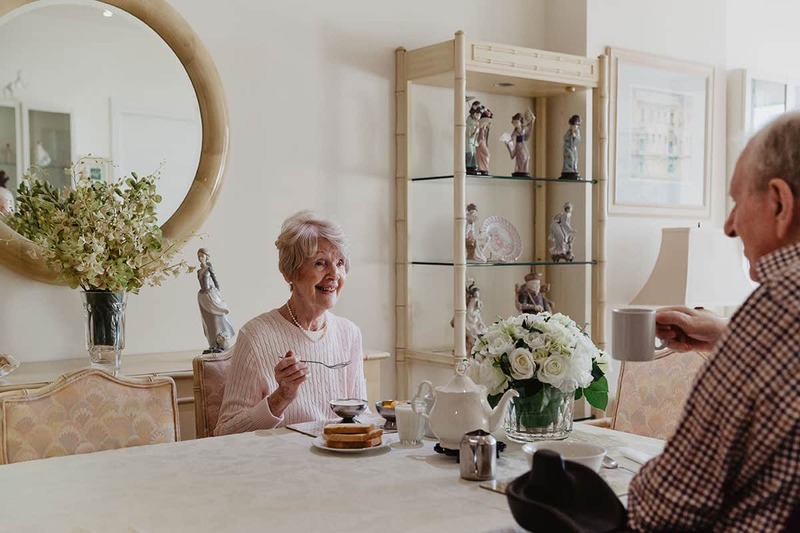 Within the CraigCare Moonee Ponds community, residents enjoy uninterrupted views of the Melbourne CBD skyline from our spacious courtyard areas. 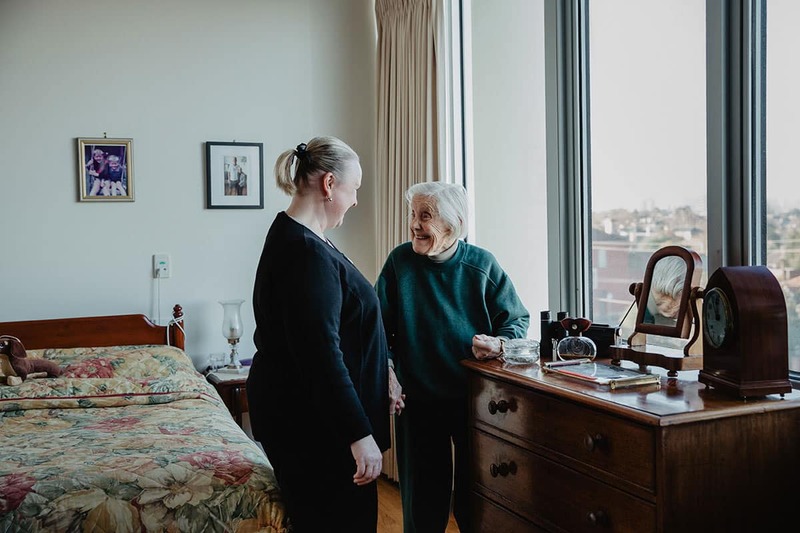 Many of the rooms also have their own private balconies where residents can entertain family friends while overlooking the city skyline. 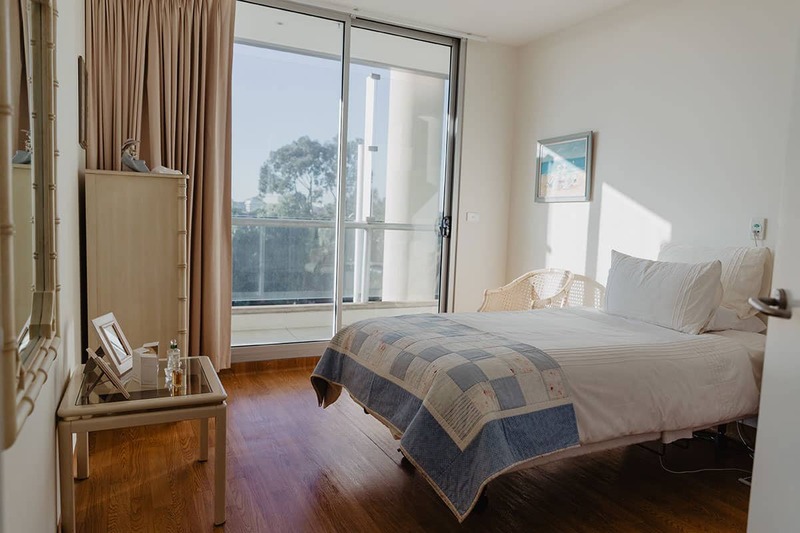 CraigCare Moonee Ponds offers a wide selection of room choices to suit your individual needs, including apartment style living with private kitchenette areas, spacious living areas that allow you to bring your own furniture so you can continue to have intimate family dinners together. The rooms are spacious in size and are perfect for couples who wish to stay together. 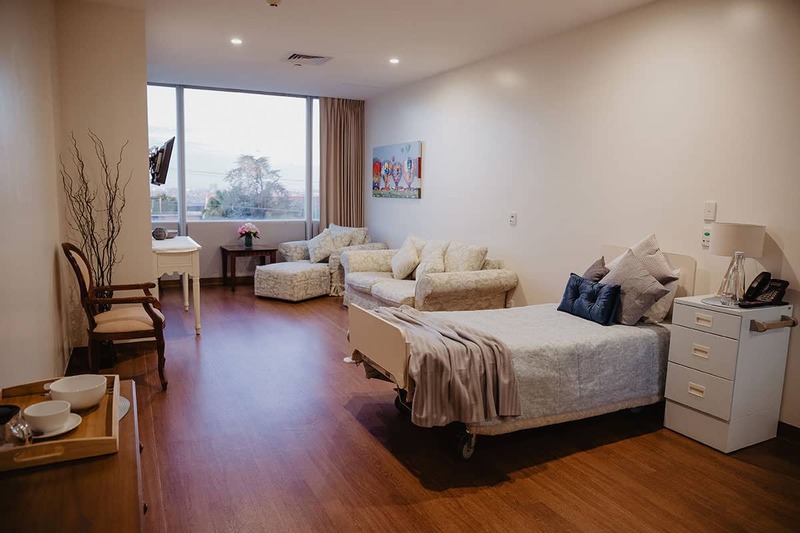 Located adjacent to the amenities of the Essendon area, CraigCare Moonee Ponds caters for a variety of aged care needs including respite care, palliative care and dementia aged care services. 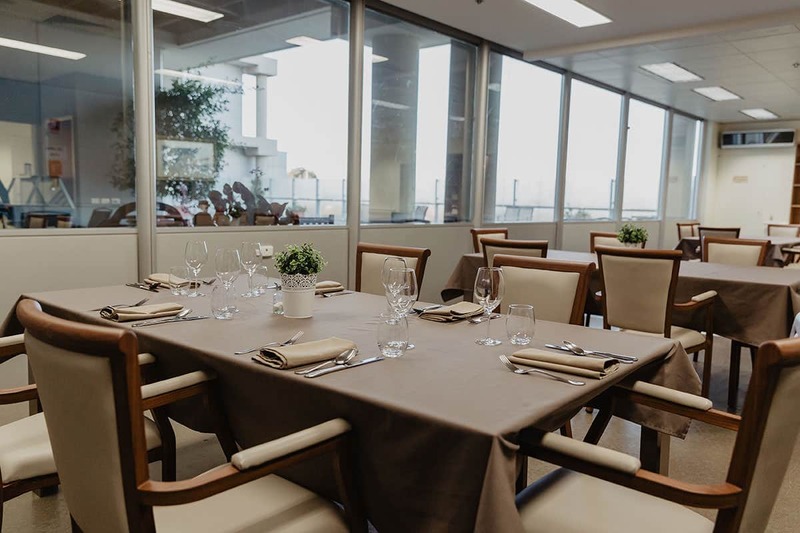 You will be able to venture out and about in the community, taking advantage of the close proximity to both Flemington and Moonee Valley racecourse, and the famous restaurants, cafes and specialty stores in the Puckle Street shopping area which is within easy walking distance. Our CraigCare bus is also available for staff to drive and accompany you to local events and destinations. 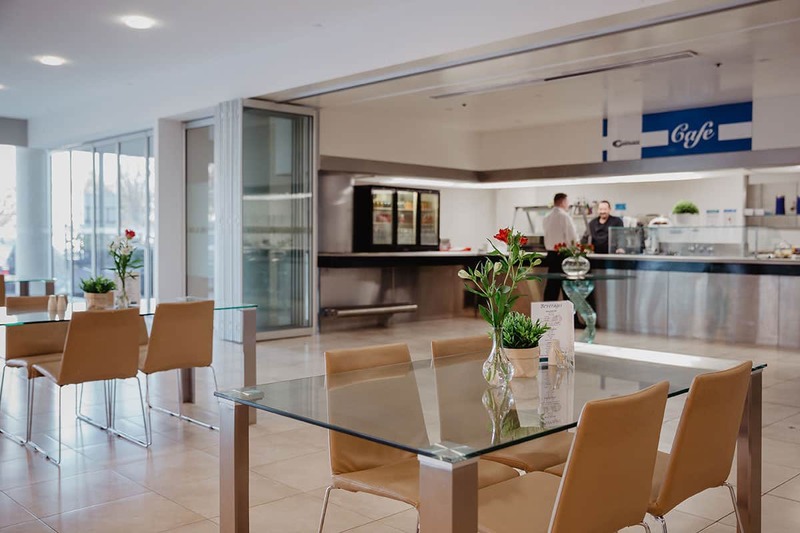 If you don’t feel like venturing out, we also have our own onsite café which provides a great opportunity for you and your family and friends to catch up over a coffee or a hot meal. 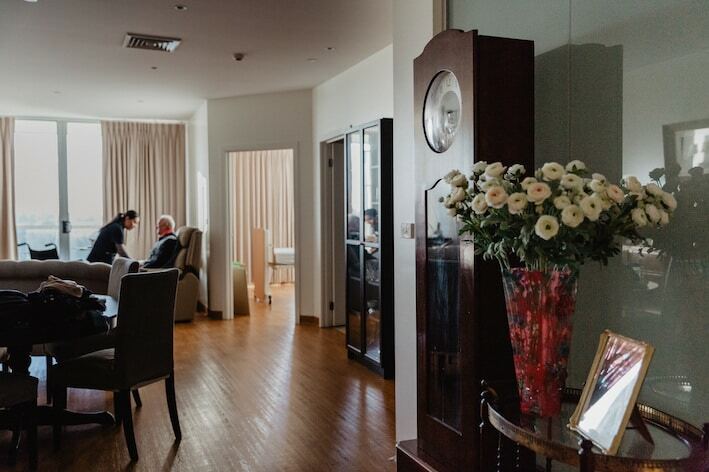 Discover how CraigCare Moonee Ponds Nursing Home & Aged Care community could suit you. Contact Us on (03) 9373 9000 or visit 88 Holmes Rd, Moonee Ponds, Victoria.